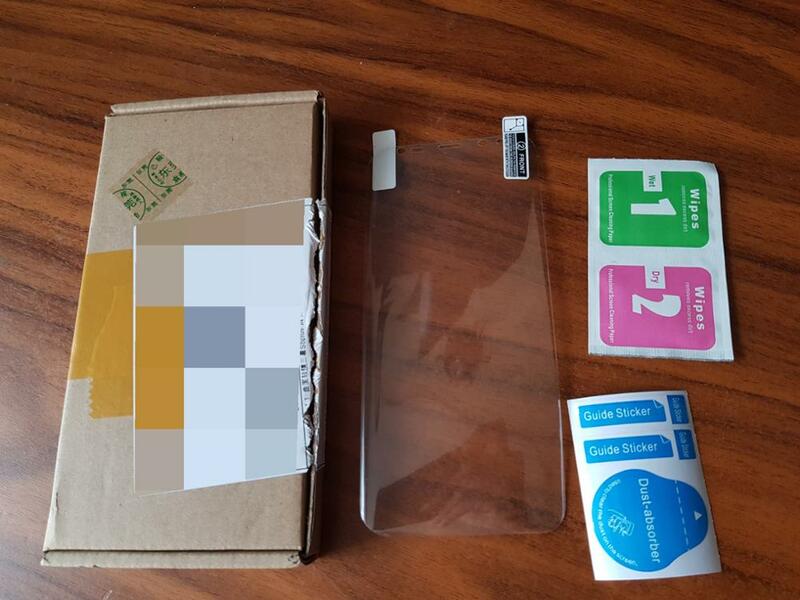 This is not tempered glass, if you need tempered glass, please check the link below. thanks. 3, film quality slim, quickly scratched. Received order in 2 weeks. 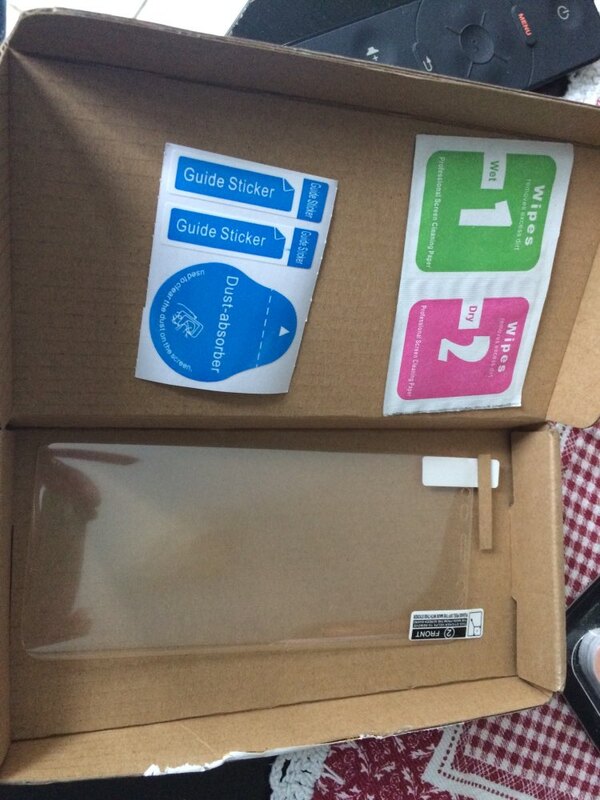 This is just a soft, plastic cover – description was a bit misleading. Although it says not tempered glass, it comes up in search results. luxury quality. already in заказываю 4й times! 2-3. seller recommend. basically the satisfied, but показалось me, edge not completely covers film, such price for whole normal and. the phone was just fine air bubble doesnt. Sakarya either 20 days arrived.